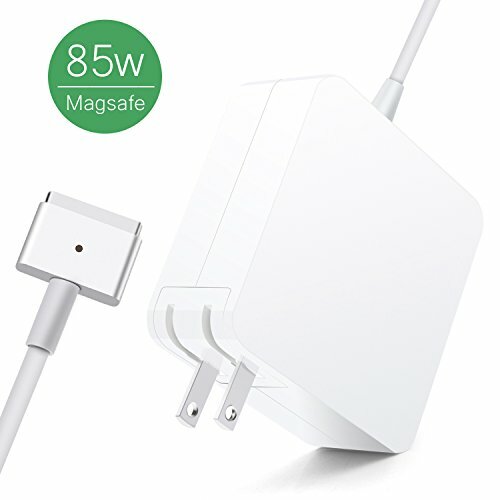 1 x Kakivan 85W Magsafe 2 T-Tip Power Adapter. COMPATIBLE WITH: Apple MacBook Pro mode No: MJLT2 MJLQ2 MGXA2 MGXC2 ME293 ME294 ME664 ME665 MD975 MD976. INPUT: Mac Pro Charger AC 100-240V, 1.5A 50-60Hz ; Output: 85W DC 20V - 4.25 A.